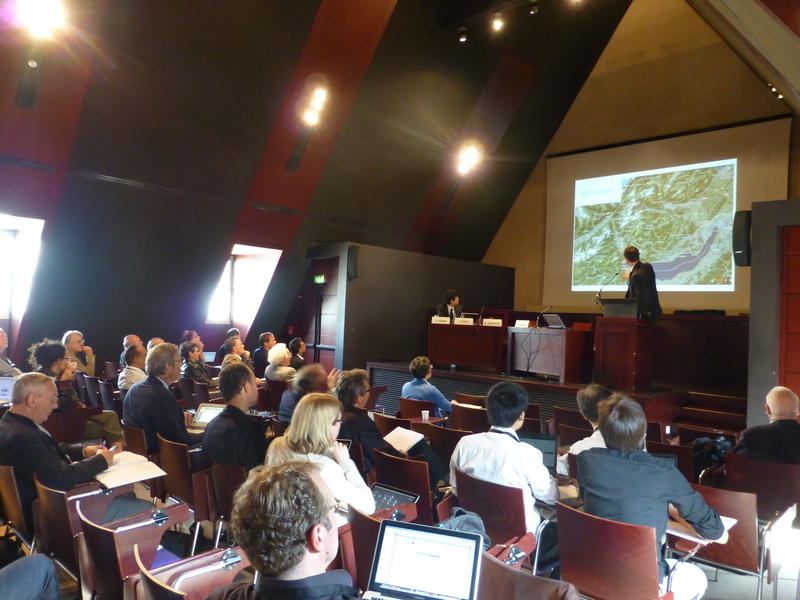 LCS-RNet held its seventh Annual Meeting on Jun 15 and 16 at Paris, France. 80 participants from 15 countries includeing three international organizations and an aid agency attended the LCS-RNet meeting. The Meeting focused on the issues of COP21 as well as on visions for the transformation of the energy system, spatial dynamics and decarbonisation, international collaboration toward a low-carbon society, and financing transition. The outcomes of each sessions was compiled into the Statement and Synthesis Reports. 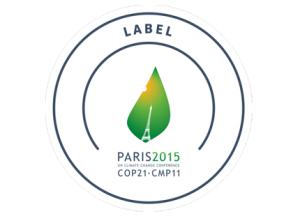 The Statement was announced and reported at the LCS-RNet joint session in ” Our Common Future under Climate Change ” held in July 2015 in Paris, and also will be announced at the UNFCCC COP21 in the yearend. 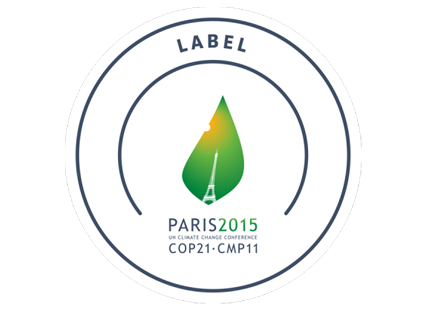 We also pleased to report that our colleagues at MEDDE received authorisation to use the COP21 label for the LCS-RNet 7th Annual Meeting. This authorisation is only given to the projects which meet the following conditions: they must directly relate to the fight against climate change; be original and have a rallying and mobilising capacity; echoe the “ Agenda of Solutions” and, in particular, the emphasis on discourse generating momentum around climate issues; and have an international dimension. The label was put on the Meeting Agenda and other distributions at the meeting.